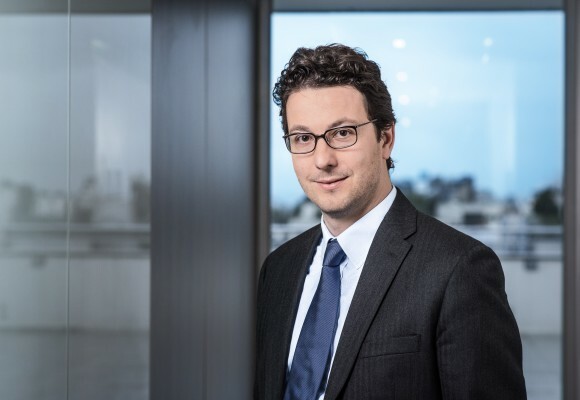 Olivier Venzal, Partner, has more than 14 years’ experience in corporate tax. Olivier advises private equity houses as well as French and foreign international companies. He specializes in the structuring of acquisitions, and more generally in all tax aspects of transaction services (due diligence buy-side and sell-side, refinancing, groups’ restructuring). Before joining Taj in 2002, he worked within Arthur Andersen.